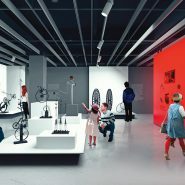 A few years ago, while they were drafting a strategy to renovate the MIT Museum’s nearly 50-year-old home on Massachusetts Avenue, J. Meejin Yoon and Eric Höweler were invited to tour the museum’s warehouse on Tyler Street in Boston. The warehouse is a repository for the many holdings not on display at its public headquarters across the river. 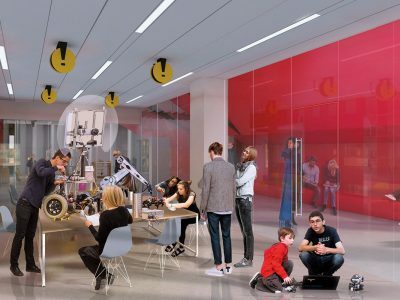 Future visitors to MIT will be able to share that exhilaration—“we have very ambitious plans for what we’re going to exhibit,” says John Durant, the Mark R. Epstein (Class of 1963) Director of the MIT Museum—but it won’t be at the original location. 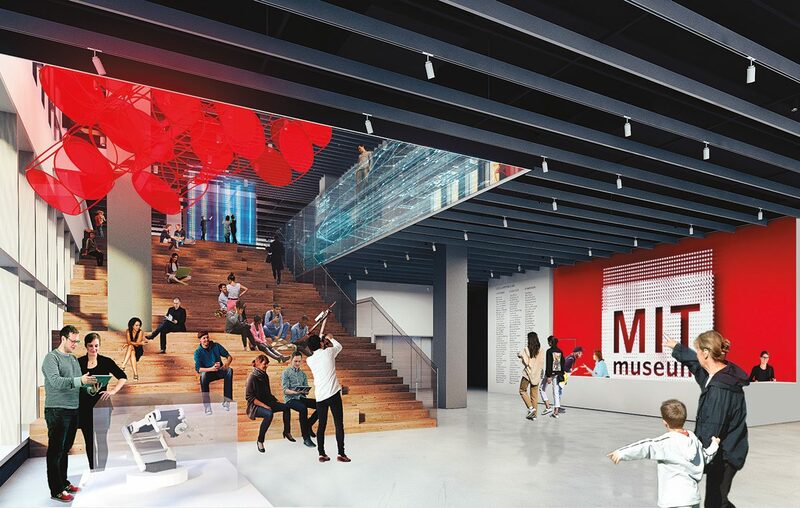 Today, Höweler and Yoon are designing the interior architecture for a new MIT Museum, a 57,000-square-foot medley of galleries, classrooms, and state-of-the-art program spaces scheduled to open to the public in late 2021 on Main Street in bustling Kendall Square. 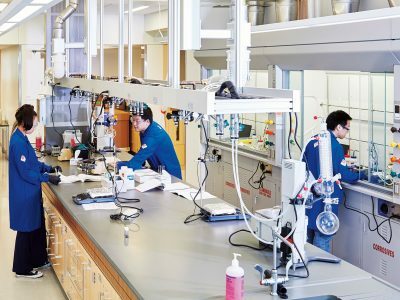 Yoon is intimately familiar with the nuances of creating spaces that convey MIT’s culture. She designed the on-campus memorial for Officer Sean Collier, an MIT police officer who was slain in April 2013 in the aftermath of the Boston Marathon bombings. That project culminated in a solemn five-way arch built out of 32 massive granite blocks. 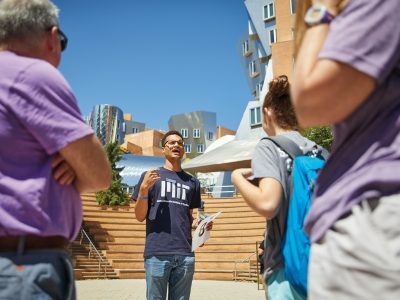 The monument is intended to represent an open hand, a gesture that symbolizes MIT’s commitment to a culture of accessibility, and to its community ties. In Höweler and Yoon’s plan for the new museum, the Infinite Corridor is transposed into a spiral that connects the ground level with gallery spaces, performance spaces, and curatorial and admin istrative offices above. Glass walls will mute the barrier between museum and street. 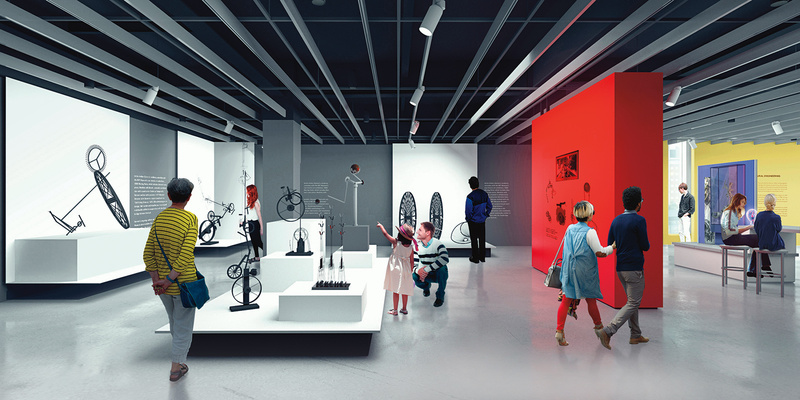 While the museum staff will be able to control the illumination in the exhibition areas, there will be ample daylight streaming into every corner. 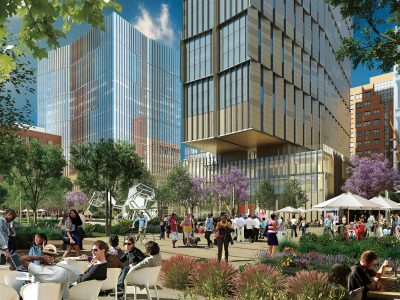 Neumann, who came to MIT three years ago specifically to develop an exhibition program for the new museum, concedes that MIT’s breadth will compel her staff to be quite agile. “From one era, we can display robots and airplane wings, technologies we can see and touch,” she explains. 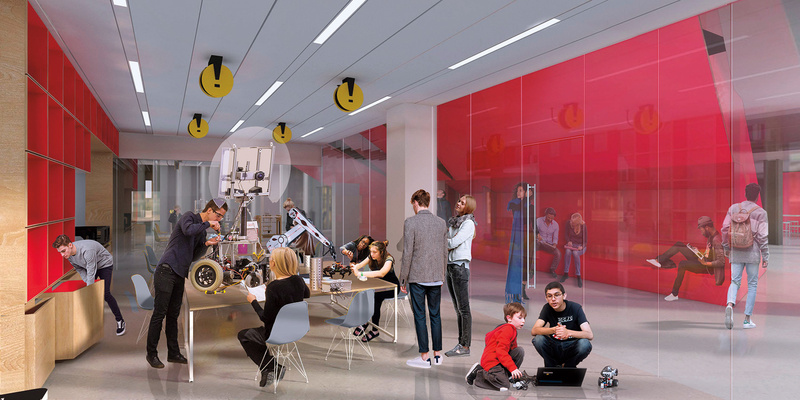 View gallery: artist’s renderings of the new home for the MIT Museum. 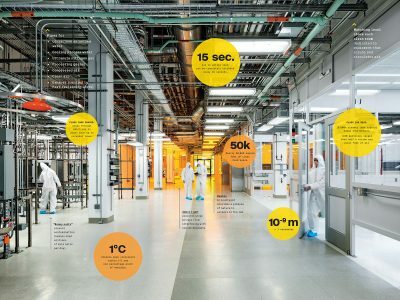 This will be a great boon to folks who want to “see” MIT, but, have no idea where to start, or what to see.